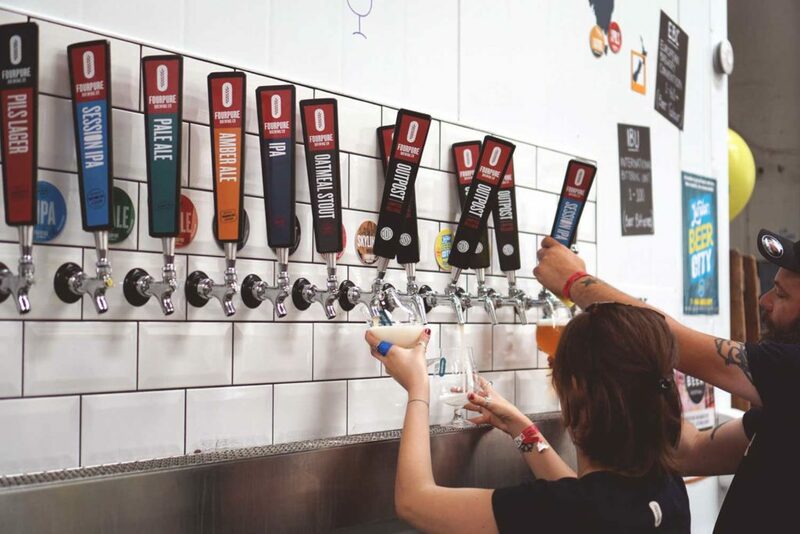 Bermondsey-based Fourpure are next up behind our taps here in Bethnal Green. 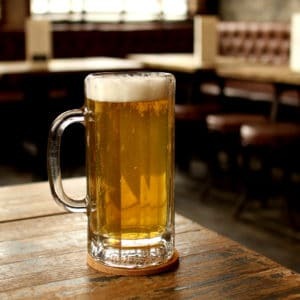 They offer a range of styles from everyday, easy drinking beers that are designed to be accessible through to more challenging and interesting ‘small batch’ beers. They’ll be here all month throwing out pint-sized examples of each at £3 a go. Expect their Pils, Session IPA, American Pale & Easy Peeler Citrus IPA amongst others.